If you’ve been holding out hope that Lara Croft’s iconic dual pistols will make a return in Shadow of the Tomb Raider, you may be disappointed to hear they won’t be. Arguably one of the main elements that defined Lara Croft in the classic Tomb Raider games, the dual pistols were absent from the 2013 reboot, and Rise of the Tomb Raider. With Shadow of the Tomb Raider capping off the modern Tomb Raider trilogy, it stands to reason that some things from the classic games would be making a return. Unfortunately, in this particular case, the dual pistols are not on the list. 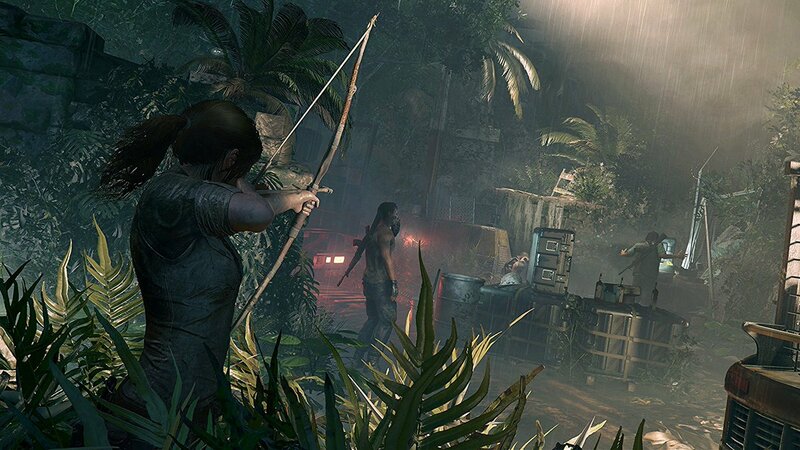 According to Shadow of the Tomb Raider game director Dan Bisson, the bow has replaced the dual pistols for the modern Lara. In the most recent issue of OXM (via Sirus Gaming) Bisson was asked whether the dual pistols – or any of Lara’s old attires – will be making a return in the upcoming game.